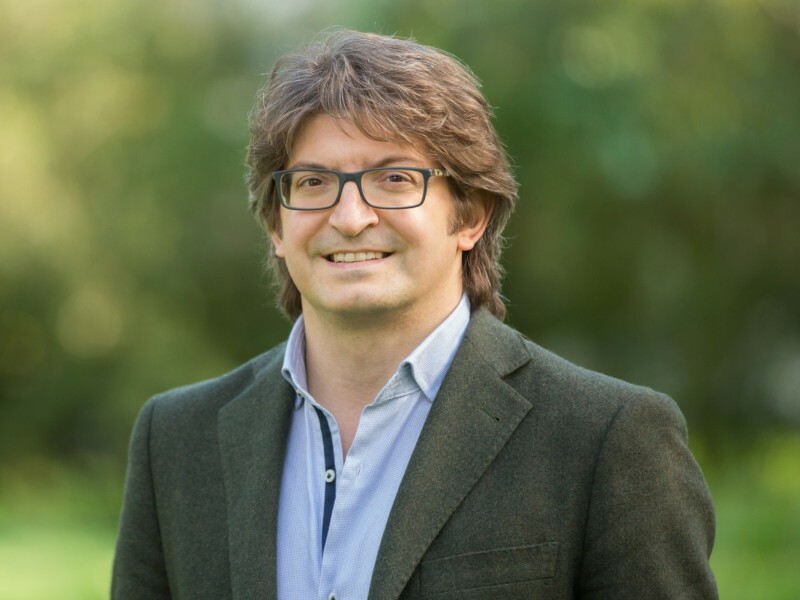 Inholland-lector Biomimicry Mauro Gallo will give his inaugural speech Friday 20th April at Aeres University of Applied Sciences in Wageningen. During his speech ‘Biomimicry: learning from nature for sustainable solutions’ Gallo explores the interdisciplinary field in which natural forms, processes and ecosystems are emulated to address complex human problems. • How do we motivate and facilitate the interaction between researchers in engineering, economy and social science and biology researchers–fields with significantly different research cultures? • How might we teach biologically inspired design to engineers, economists, practitioners, etc. and biologists alike? Given the green DNA of the three universities of applied sciences (UAS Aeres Wageningen, Inholland and Van Hall Larenstein) supporting Biomimicry, Mauro Gallo will show how the biomimetic design approach can be an innovative tool for sustainable solutions in the agrifood sector. 16.00: Drinks and opportunity to congratulate the lector. If you want to attend the inauguration, please register before 16 April. If you are unable to attend, you can follow the public lecture via the live stream or watch a recording of it later. Register (inauguration or livestream).